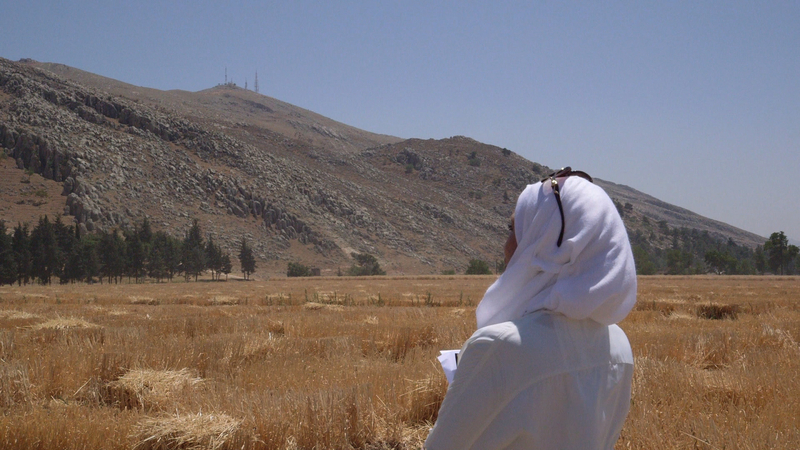 A documentary that shows the travels and the struggles of refugee and displaced scientists. Conflict and war in recent years have forced millions of people to leave their homes in the Middle East and North Africa. Most have arrived in adjoining countries such as Jordan, Lebanon and Turkey, and some 1.5 million have arrived in Europe. Others have travelled as far as South Africa, Malaysia, Canada and Brazil. Among them are uncounted thousands of professionals and students in science – not just fields like chemistry and biology, but also engineering, medicine, and the social sciences. Some have found new laboratories in the safety of new countries, and are working to make new scientific contributions. Many others are caught in a web of uncertainty, living precariously in a new country while looking for safety and a chance to resume their work or studies. The travels – and the struggles – of these refugee and displaced scientists are the focus “Science in Exile”.